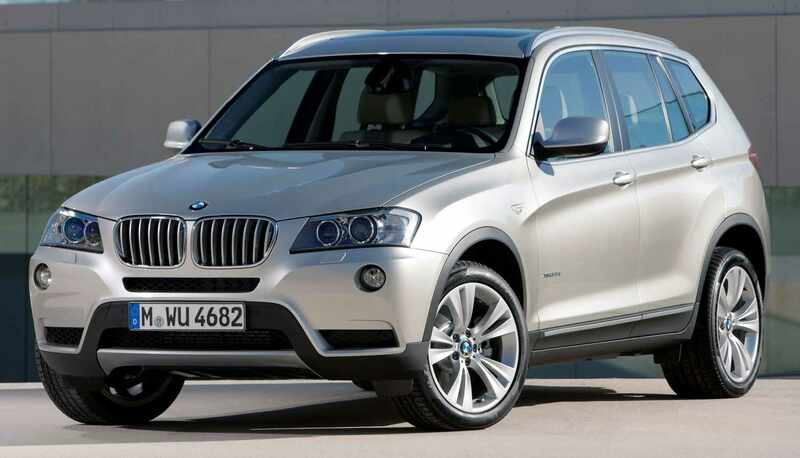 This BMW X3 xDrive20d BluePerformance Automatic model was produced in the period between may-2012 and mar-2014 model years. 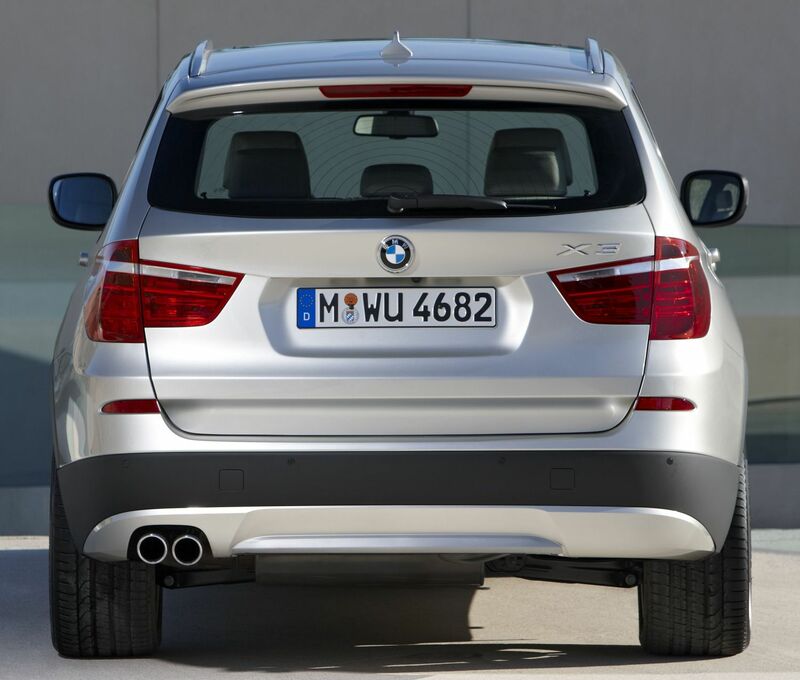 Also, this BMW is 5 seats 5 doors middle class (bmw 3 series) suv. Official fuel consumption is 6,1 l/100km in the city, 5,3 l/100km on the highway and 5,6 l/100km in the mixed circle. 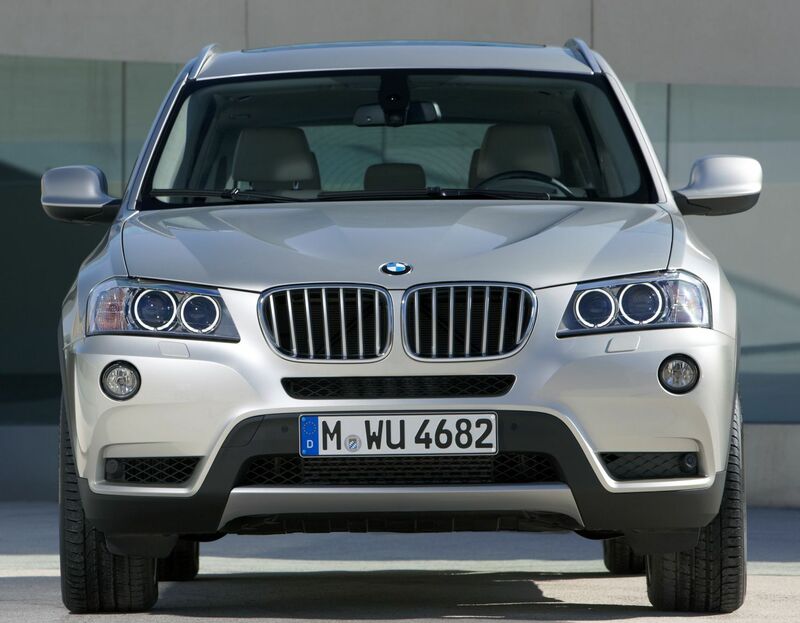 Emission category is Euro 6b on the Diesel fuel type. For the better road holding, handling behaviour and ride confort in the chassis construction it has coil springs front suspension and coil springs rear suspension with discs brakes on the front axle and discs on the rear. Stock tire sizes are 225/60r17v front and 225/60r17v rear.